When the weather is dry, wildfires can destroy forests and land. The delicate ecosystems become unbalanced after a wildfire and animals are forced to find new homes. One effect of wildfires is the smoke they create that devastates air quality. Dry weather can wreak havoc on the air but combined with this smoke it can be tragic for asthma and respiratory disease sufferers. Even if air quality is ruled acceptable by government standards it can still be difficult to breath for those who already have trouble with air. 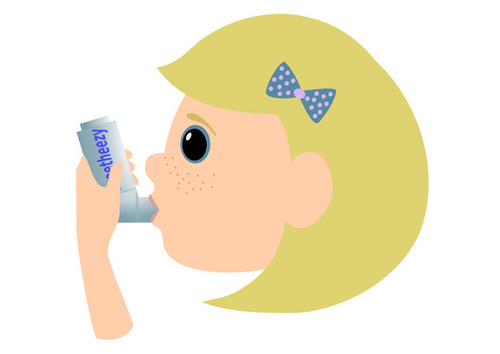 Respiratory distress in children is common especially in stressful situations. There are a few signs to look out for when it comes to respiratory distress. An increase in the number of breaths taken, a bluish color and an rapid heart rate can be signs that the child is not getting enough oxygen or they have very low levels. Fatigue, sweating and wheezing can also be signs to look out for. You should immediately consult a doctor or call 911. If the local authorities are demanding evacuation and precautions, their orders should be followed. However, if the air has been deemed breathable but you or a loved one are still having trouble dealing with it you should highly consider Airfree. The stress caused by a wildfire is enough to handle. Airfree helps purify the air and return it to a high quality. Fresh air can help you take the deep breaths you need to focus on tasks at hand and better care for your family with a clear head.